As a non-expert in the SSD storage field, I keep coming back to this question: why are SSD arrays still so expensive? My guess? 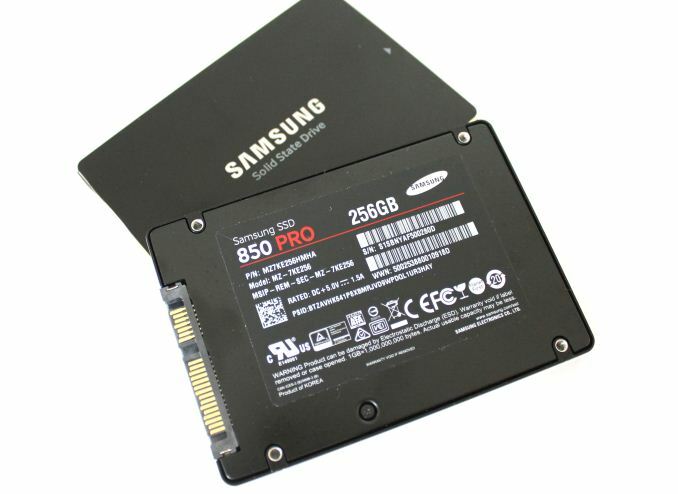 Concerns with “consumer” SSD reliability coupled with excellent marketing strategies allow the main vendors in this space to keep prices so inflated. PureStorage and EMC are the main providers of SSD arrays. How overpriced are they? Ironically, EMC’s XtremIO page references a Gartner article that states the following regarding XtremIO: “transparency of information (such as list prices, discount levels and independent performance benchmarks) is unavailable”. That’s listed as a concern. Let’s try to get more transparent by comparing a local storage configuration with a PureStorage array. Buy 3 dual socket, Xeon 14-core, PowerEdge R730xd servers each with 256 GB of memory for 3 * $13,000, so $39,000. Each server holds 24 drives, so 12 TB usable in RAID 10. Total cost? $39,000 for compute + $34,559.28 = $73,559.28. So roughly $75,000 total. So, if you have a budget of a quarter million dollars to spend on VDI, you can either buy one 30 TB storage array or the same amount of storage, three servers, and have just under $200,000 left for, oh I don’t know, all the Microsoft/VMware/Citrix licensing you need, an epic backup and DR environment, all the networking switches and cards required, and location fail-over. And throw yourself the best party ever too. Bring your coworkers too. Also, here’s more on the so called “short lifespan” of “consumer” SSDs.